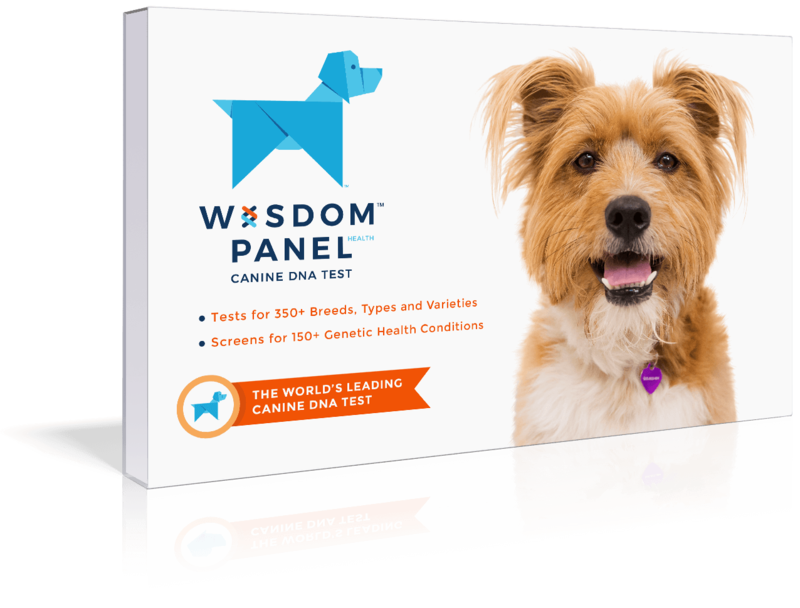 Intelligent, alert, active, and often vocal dogs. 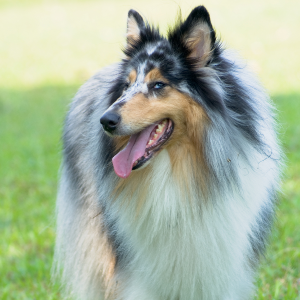 Shetland Sheepdogs enjoy dog sports such as flyball, musical freestyle, herding, Frisbee, agility, tracking, and obedience. Good watchdog due to its tendency to bark; may be aloof with strangers. May herd children (sometimes by nipping), chase moving vehicles or wildlife, or engage in extreme barking. 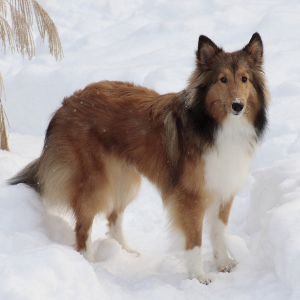 Ah…good old ‘Sheltie’ (as the Shetland Sheepdog is affectionately known). 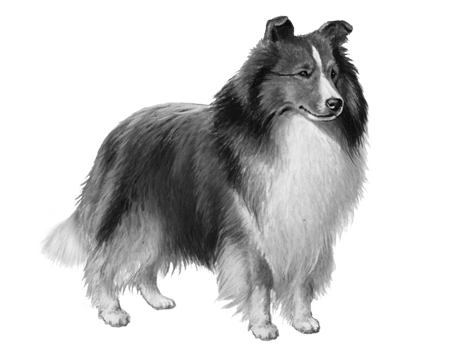 Loving and loyal, these appealing dogs are from the Shetland Islands, off the coast of Scotland. 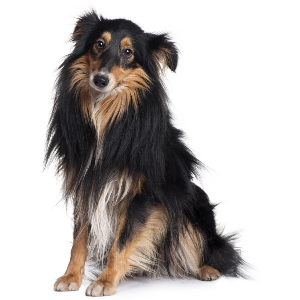 Unlike most miniature breeds, they are actually not the result of selective breeding. Although no one knows who their ancestors are for sure, there are some likely candidates. 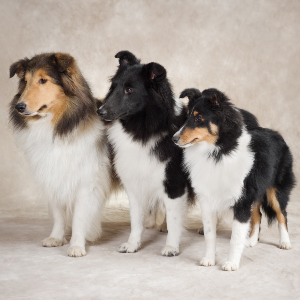 Among them are the Border Collie, Icelandic Sheepdog, Prince Charles Spaniel and the Yakki (a dog kept by Greenland whalers). 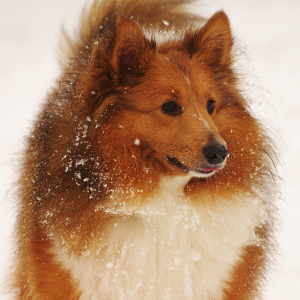 As all-round farm dogs, Shelties were also used to herd sheep, ponies and chickens. They were recognized by the American Kennel Club in 1911. Surprisingly, they’re now very rare in Shetland. But not surprisingly, they’ve become very popular all across Europe and the United States.